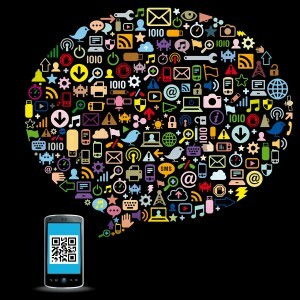 QR Codes can help you create a way to engage with your customers. Reward them for acting on your request. The best-designed QR Code programs are ones that focus on a simple mobile-friendly experience that’s a win-win for you and your customer. Use coupons to close the loop on the urge people have to engage with you. Engage your customers and they’ll reward you with their loyalty! Groupon is a model that can easily be applied to QR Codes for local business. Groupon, as you know, allows businesses to offer incredible deals. 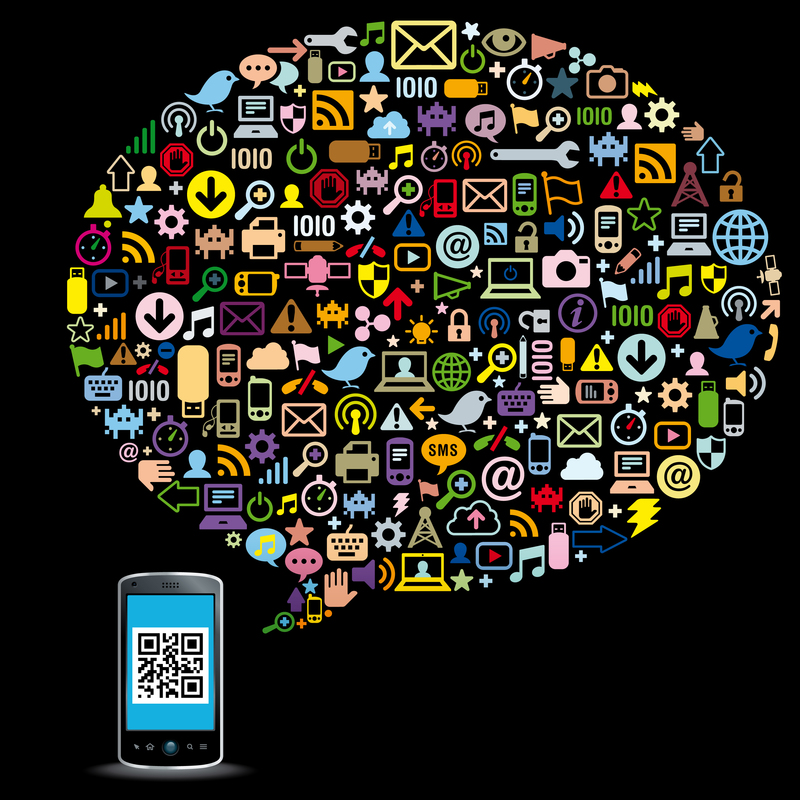 Think of a QR Code campaign as a possibility to give people access to pre-purchase great, limited time offers from your business. I scan your QR Code and it resolves to a special landing page which shows me your current deal and when it expires. Perhaps it’s a chance to purchase a $65 floral bouquet for $40. The catch? I have to buy it by a certain time. The deal’s good for 48 hours. After that it disappears. So I think it’s great deal and I want to take advantage of it. I make the purchase that moment using the Paypal button right there, on your landing page. Then maybe I get a few points added to my frequent customer account if I use the built-in sharing tool to spread the good news to my Twitter and Facebook communities. These coupons can be a great way to determine where your customers are coming from. QR Codes are a trackable way to learn which advertisements really worked, which venues ”pull” better than others. You can also offer coupons outside the “Groupon” time limit model. Reward the customers who go to the effort to scan your code with a special incentive. Maybe it’s 10% off anything in stock. Don’t think you’re fooling anything by offering a middling discount on the least popular item in your store. Thank your customers with something of value and they will reward you for it. Check out our QR Code Business eBook series for more great ideas about using QR Codes to promote your business with custom QR Codes. eBook #2, “Check in With QR Codes at Your Business” for details about how to set up a program like this.